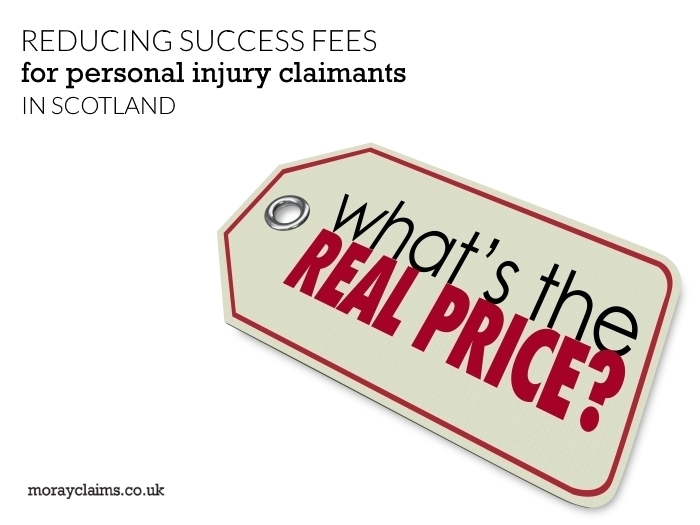 Success fees are the “hidden cost” of personal injury claims. They reduce the amount of compensation you receive from a personal injury claim after that compensation figure has been fixed and paid. Success fees are fees that are paid out of compensation (awarded or agreed) by successful personal injury claimants to their solicitors or claims management companies under a success fee agreement. In this article, we will look at how the Scottish Government wishes to regulate the maximum levels of success fee that can be charged – to provide a better financial outcome for injured people than they often get at present. First of all, in order to understand the context in which this is all happening, we need to look at wider changes that will soon affect Scottish personal injury claims. The Scottish Government intends to change the way personal injury claims are run in Scotland. This follows similar changes brought in in England and Wales. One big proposed change is to reduce the financial risks for personal injury claimants who have to raise a court action in order to secure compensation. At the moment, if your personal injury claim has to go to court, the risk of possible failure is a potential worry for the injured person. If you lose, you will be responsible for the other side’s legal expenses, even if your own solicitor agrees you don’t have to pay anything to them. Under the present system, various insurance products can be used to eliminate the risk of having to pay legal costs if your claim fails. However, a new system, called Qualified One-Way Cost-Shifting (QOCS), will make the need for insurance much less. Under QOCS, you still get legal costs against the other side – in addition to your compensation – if your claim goes to court and you win. On the other hand, if you lose, the other side will not have a claim for legal costs against you. So, in that fashion, it is one-way cost-shifting. It benefits the claimant but not the opponent (usually an insurance company). How is the one-way cost-shifting “qualified”? It will only apply to personal injury claims and the injured person will lose the costs protection if the court finds that they have been “fundamentally dishonest” in relation to the claim. At its most extreme, this could apply where a person has fabricated their accident or injury. But it does not necessarily have to be as drastic as that. In England and Wales, it has been held to apply where a person invented a claim for gardening costs (they made up the supposed invoices themselves). It was only a relatively small percentage of the claim as a whole – 28% – but it invalidated the whole claim and they received no compensation at all. So, one-way cost-shifting is qualified in that it does not apply in all situations – most importantly, where the claim has some significant element of dishonesty attached to it. The definition of “fundamental dishonesty” has not been finally worked out for Scotland. QOCs covers money you might have to pay out if your claim fails. Another likely law reform deals with money you might have to lose from your compensation if your claim succeeds. This is matter of Success Fees. The Scottish Government also wants to regulate the way in which solicitors – and claims management companies – charge personal injury clients in addition to any (“base”) costs the solicitors already recover in the event of success. If a claim settles before having to go to court, usually that base-cost fee is under the pre-action protocol. If the base costs are recovered when a claim is successful after a court action is raised, those costs are known as judicial expenses. Not all solicitors charge their clients additional costs to the base costs in the event of a successful claim. (No success fee – really? This other article explains how that is possible). However, it is common practice for solicitors and claims management companies to charge a success fee. Often, the percentage you will lose of your compensation under a no win-no fee arrangement will be 20% – 30% (which may or may not be inclusive of VAT). (Though solicitors are not currently allowed to apply this percentage basis directly many get round the issue by having their own subsidiary claims management company). There are Success Fee differences between no win-no fee cases and legal aid cases. If a claim is conducted with the benefit of legal aid, the solicitor cannot claim anything beyond the recoverable base costs in any event. But solicitors running personal claims to the stage of court action under legal aid are unusual these days. In 2015-2016, there were 8,766 personal injury cases raised as court actions in Scotland but only 114 were fully legally aided. Though only a few solicitors’ firms seem to offer legal aid for personal injury cases these days, it does not seem to be part of the Scottish Government’s plan to discontinue legal aid for personal injury claims once QOCS comes in. It will remain the case that success fees cannot be charged by solicitors in legal aid cases, though. What about the future of success fees in no win-no fee cases? The Scottish Government, as part of the general reform of personal injury cases, wants to regulate the maximum success fees that can be charged against the compensation of personal injury victims. The Scottish Government does not seem to have any problem with the principle of people losing part of their compensation to pay their solicitor. The public seem to have “voted” for this method of doing things because it provides clarity at the outset. It’s mainly about access to justice, as far as the Scottish Government is concerned. In the end, if you cannot find a financially viable way to proceed with your personal injury claim, it’s no consolation that at least you avoided losing, say, 30% of nil compensation. Having said that, the Scottish Government wish to strike a fair balance between the interests of injury victims and their legal advisers, as far as possible. In their consultation document, Success Fees in Scotland (November 2018), they put forward suggestions as to how levels of success fee might be capped by legislation. 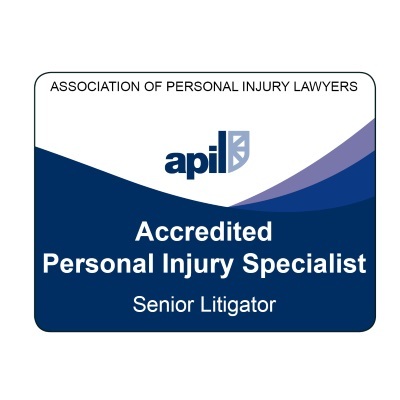 Some commentators influenced by the insurance industry have already commented that these “maximums” might quickly become the “standard” charges in all personal injury claims. However, this ignores the fact that a variety of arrangements (including “no success fee”) exist at present and there is no reason to think that that will change. The same commentators have also expressed the view that the proposed changes will encourage solicitors to inflate their clients’ claims in other ways to try to make up for the money the client will be losing in paying their solicitor a success fee. But there are only so many heads of claim you can squeeze out of a personal injury claim. It’s the job of a specialist (and, ideally, local) personal injury solicitor to identify and quantify these different parts of the claim. That’s one of the main reasons you instruct a specialist – to make sure you don’t miss anything out and fail to claim compensation for a valid loss. The insurance company probably won’t go looking too hard for heads of claim you might have overlooked. It’s in no one’s interests for claims to be artificially inflated. The threat of fundamental dishonesty will always be there in appropriate cases. We’ve discussed how a probable move to Qualified One-Way Cost-Shifting in personal injury cases in Scotland will affect the position with regard to the recovery of legal costs. We’ve noted that legal aid for personal injury claims, in appropriate cases, will still be available even after QOCS comes in. 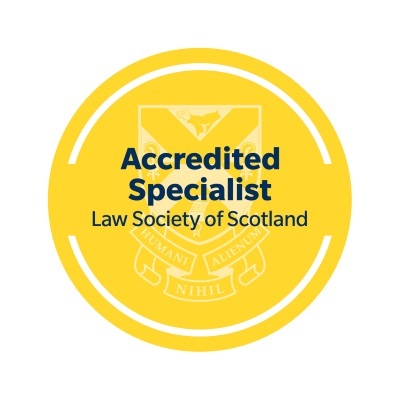 Success fees (a percentage taken from the compensation of the injured person by their solicitor in successful no win-no fee cases) are under review by the Scottish Government at present, with their intention being to secure access to justice – and achieve fairness and certainty in arrangements. They propose caps on the levels of success fees chargeable which will be less than the “going rate” charged in many present cases. Indeed, where some claims management companies are currently taking up to 33% of the whole compensation payment – not, say, just the first £100,000 – the proposed 20% cap on the first £100,000 (with 10% on the next £400,000 and 2.5% on anything above £500,000) will be a significant improvement on the current position for personal injury claimants in Scotland. 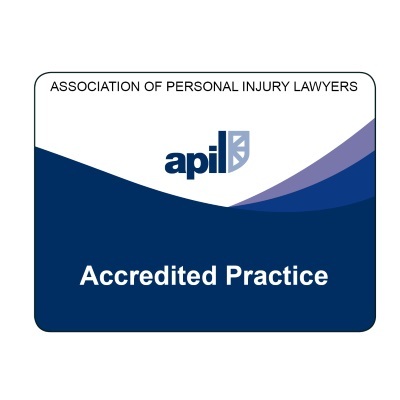 We hope you have found this article – about planned measures aimed at reducing Success Fees paid by Scottish personal injury claimants – to be helpful to you. If you have any questions about matters raised in this article, please get in touch with us. Your questions can also help us to expand and improve the content on this website, benefiting you and us. You can contact either of our personal injury solicitors – Marie or Peter – via 01343 544077 or send us a Free Online Enquiry. All initial enquiries are at no charge and without obligation.